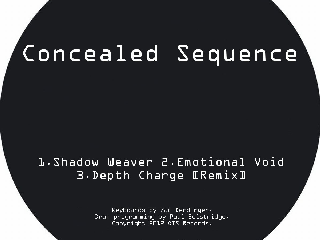 Concealed Sequence is an Electronica project by Zachary Dendinger from the U.S and Paul Bolstridge from the U.K. 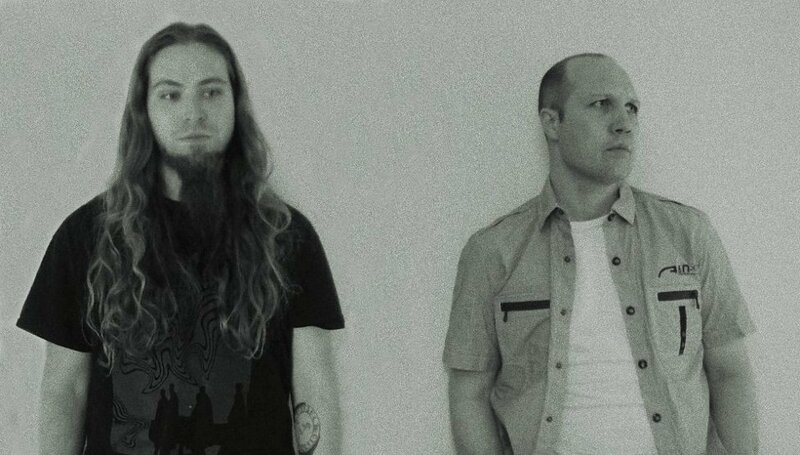 They have worked together now for the last six years on various projects ranging from Ambient to Noisecore. Zac works on the synthesizers, while Paul concentrates on the drum programming. Between them, arrangements of the tracks are made and the final mixing is done by Zac, as are any remixes. 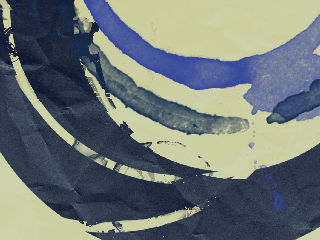 Concealed Sequence aspires to present their music to a live audience in the future.